Expertise matters when it comes to roof repairs. 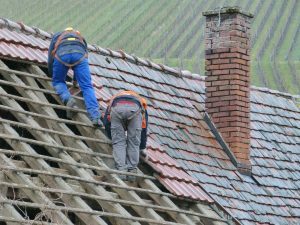 You may believe it’s all right for you to take a DIY approach to roof repairs. That may indeed be true sometimes. But you’ll want to consider carefully before doing such work. Nailing down a shingle or two, renewing old caulk, or replacing roof vents are jobs you can probably pull off if you want to do them. However, roofing is dangerous work, and should probably be left to pros in most cases. People who spend their working lives on roofs develop skills, expertise and intuitions that amateurs lack. They’re also typically given training and equipment that reduces their risks of falling. As The Mortgage Reports points out, safety should be your first consideration when contemplating whether to take on roof repairs yourself. Beyond safety, professionals taking on roof repairs are able to diagnose issues more accurately and provide expert guidance on such issues as choosing the right materials. 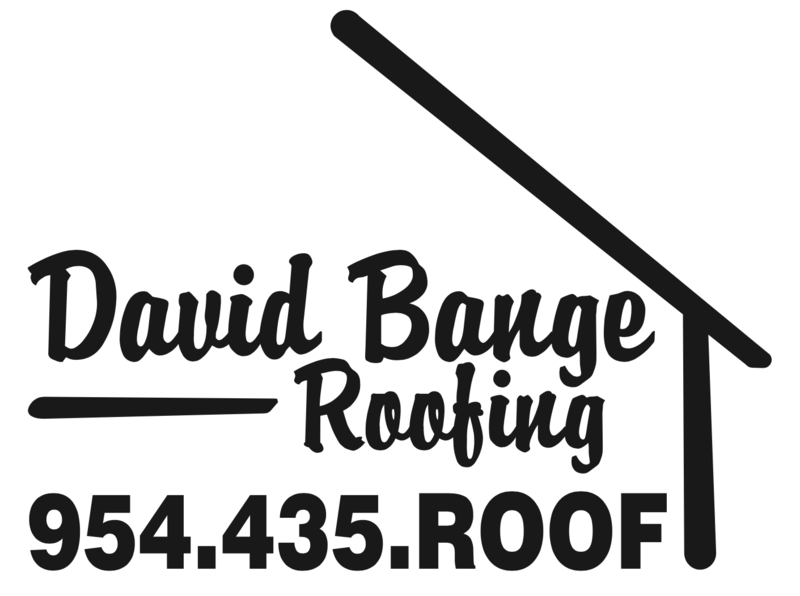 If you choose to go the route of picking a professional for roof repairs, you would do well to consider David Bange Roofing. We provide top-notch workmanship and an unwavering commitment to integrity to all of our work.